Intersteallar Marines is that endangered project I want to see succeed. I like to think I lean a bit on the cynical side when it comes to Steam Early Access. I personally don’t like to buy and play games until they’re feature-complete. 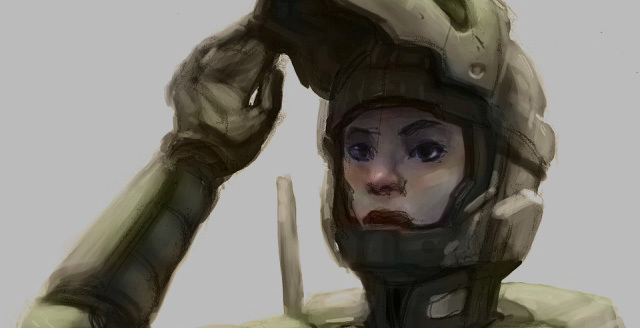 But, I gotta say, Interstellar Marines may have got me with its free week and accompanying $7 sale.